It’s no longer the grey and quiet city that it was. 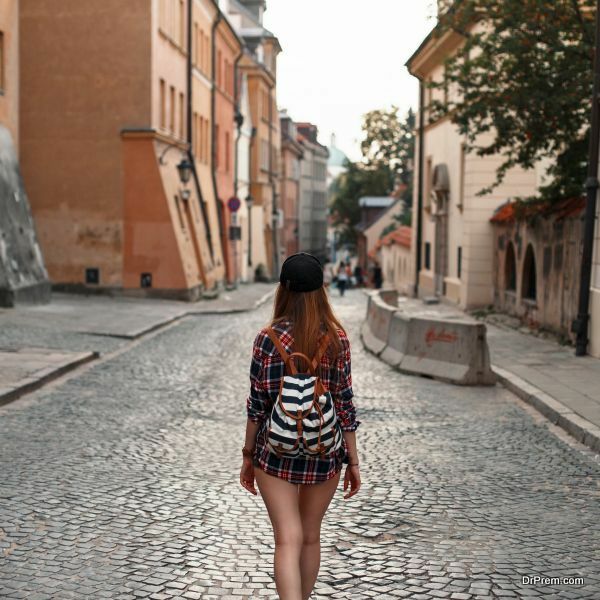 Warsaw is very trendy now, with people flocking from all parts of the world to experience its night life, as it is very affordable compared to other European cities. The huge number of retro neon signs in the city will fascinate you. In fact, there’s a museum that’s solely devoted to these neon signs. Don’t miss the Pardon To Tu, which is an artsy bookstore by day and a happening night club at night. Bologna is one of the most picturesque places in Northern Italy. As it is very popular with students, you can find affordable places to stay. 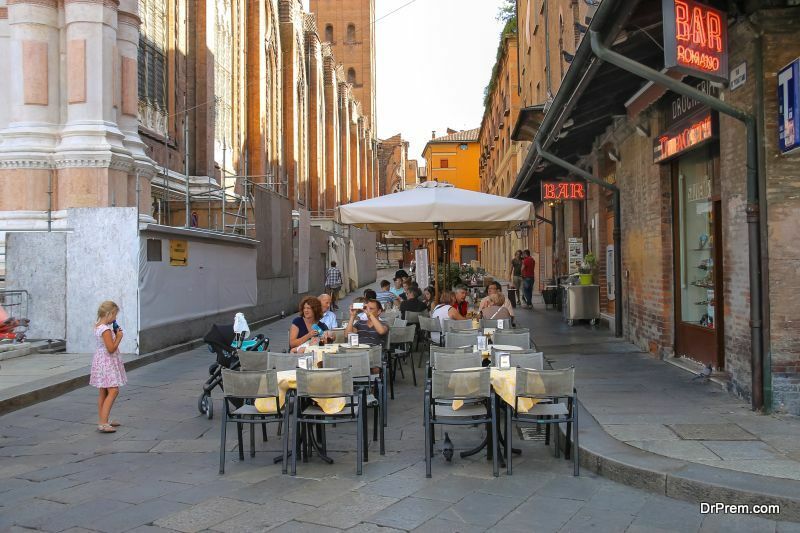 One of the biggest attractions of Bologna is its gastronomy scene. There are many eateries you can feast on, from Michelin starred restaurants to pizzerias which are famed for their pizzas. Just don’t plan your trip any time between July to August, as the city is chock full of students at that time. 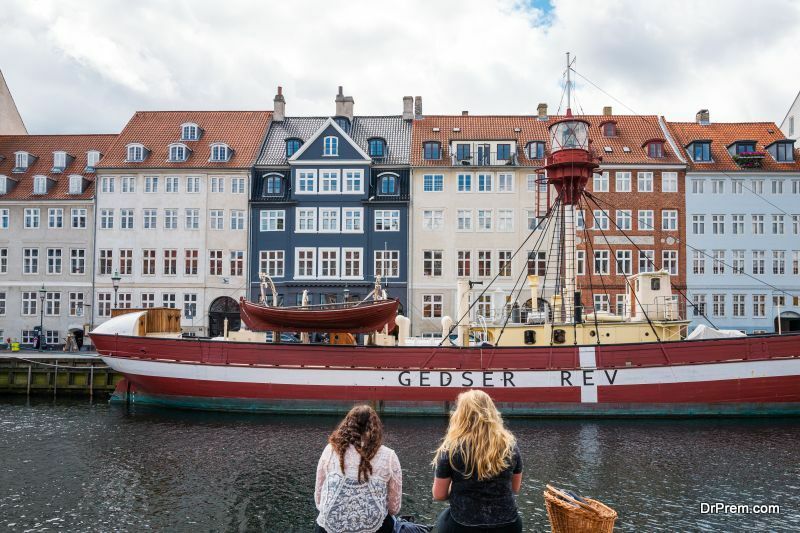 You can do Copenhagen in a small budget. Though it’s not famous for being affordable, there are ways in which travelers can overcome this limitation, for example – hiring bikes will save you a lot of money. There are several cafes, bars and restaurants which offer food and drink at reasonable prices. Best time to visit this place is from June to August, as the temperature is ideal and the day is longer. The capital of Spain is a glamorous destination any tourist would love. Though it has many of the best hotels in the world, there are places you can stay which are quite reasonable. Seeing the sights is also quite cheap as all the landmarks’ tickets cost less than 10 Euros, and many museums are free on weekdays. The fascinating street art is also free. Walking tours and bike tours will let you get close to the local culture for a truly authentic experience. This little gem is tucked away in the colorful Indian state of Rajasthan. 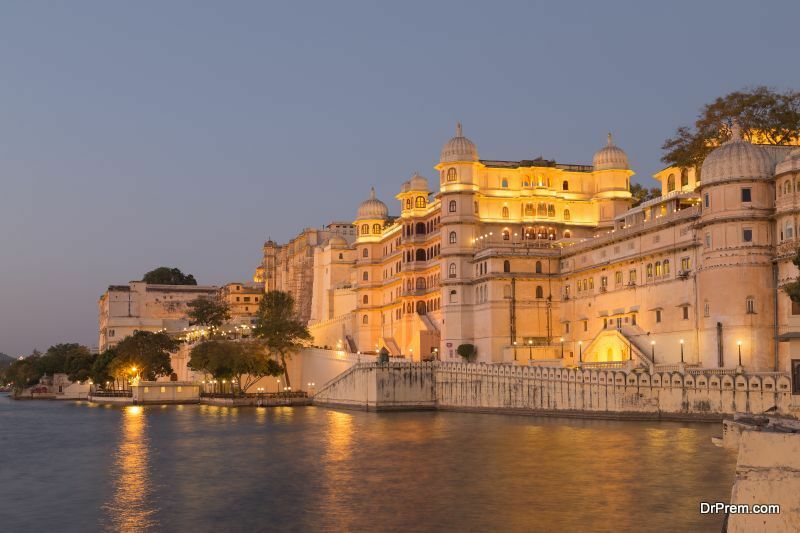 You’d be amazed to see the beautiful Rajput architecture, the rich history of the city, and its impressive lakes and monuments. Of course, the city has both five star resorts and affordable hotels where you can stay. You can enjoy local dances and songs at a palace or take a cooking class, or just go shopping for beautiful hand-made artifacts and lovely clothes. 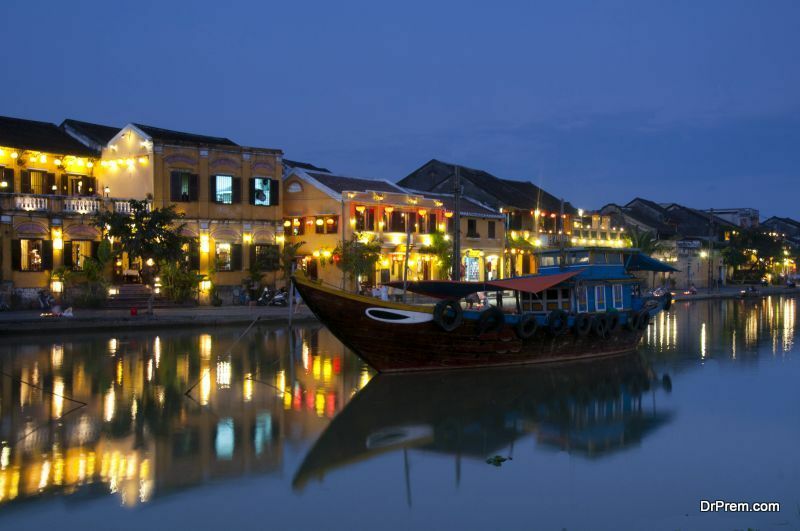 Any foodie must have this Vietnamese city on his/her bucket list. Street food is delicious here and tasting the many culinary delights will hardly make a dent in your pocket. You must get up at dawn to taste ‘pho’, the unique breakfast of the locals. You have to spend an evening the Haon Kiem Lake where the atmosphere is charged with the singing and chatting of the local people. Visit the Ha Long Bay on a day cruise to see the hidden caves. All these places have a distinct identity of their own that you won’t come across anywhere in the world. You just have to put them on your bucket list to experience the unique sights, sounds and food.